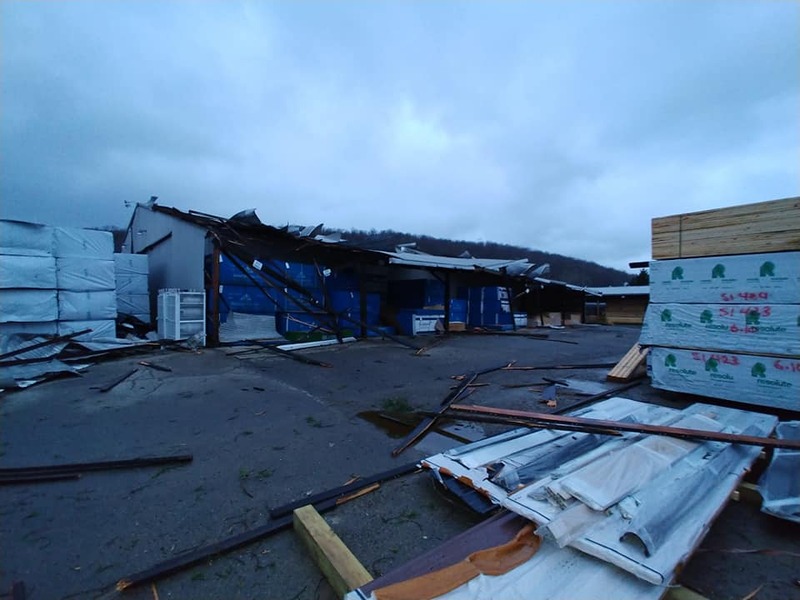 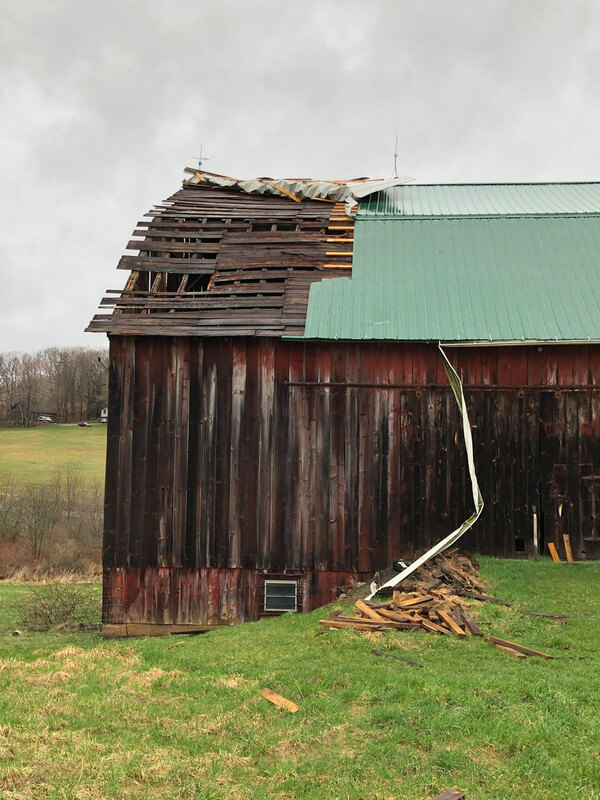 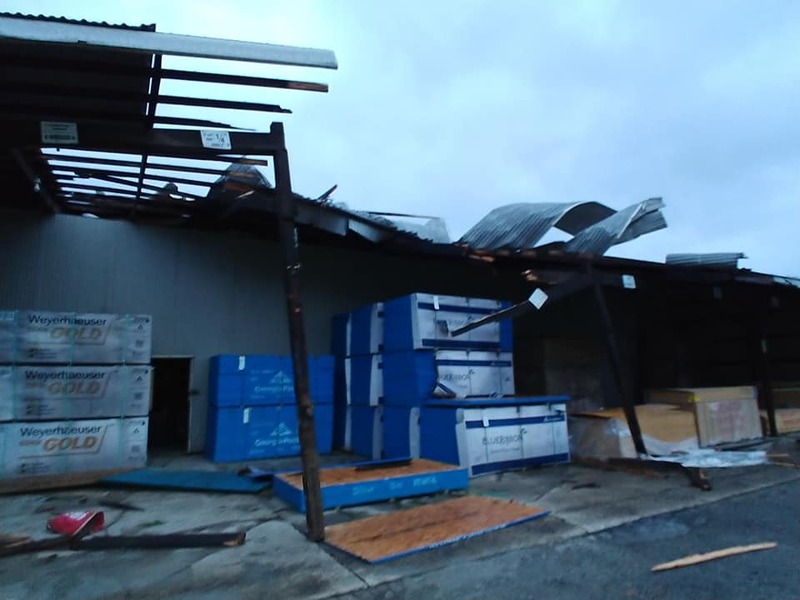 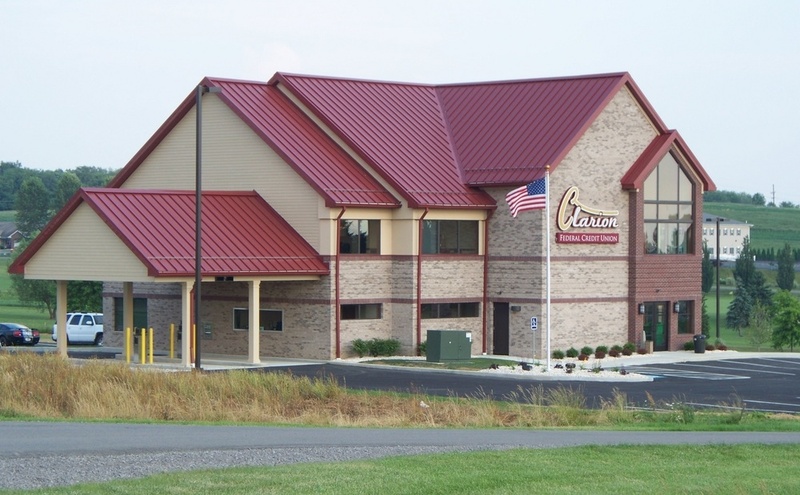 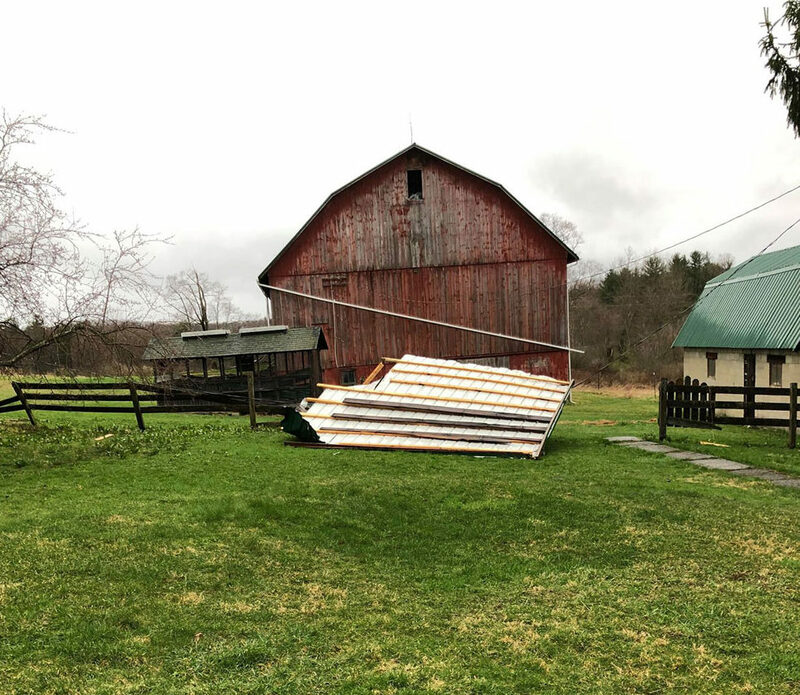 According to a representative of Clarion County 9-1-1, there were also a number of trees reported down throughout the Clarion County area, including trees in Farmington, Washington, Knox, Beaver, Toby, and Redbank Townships. 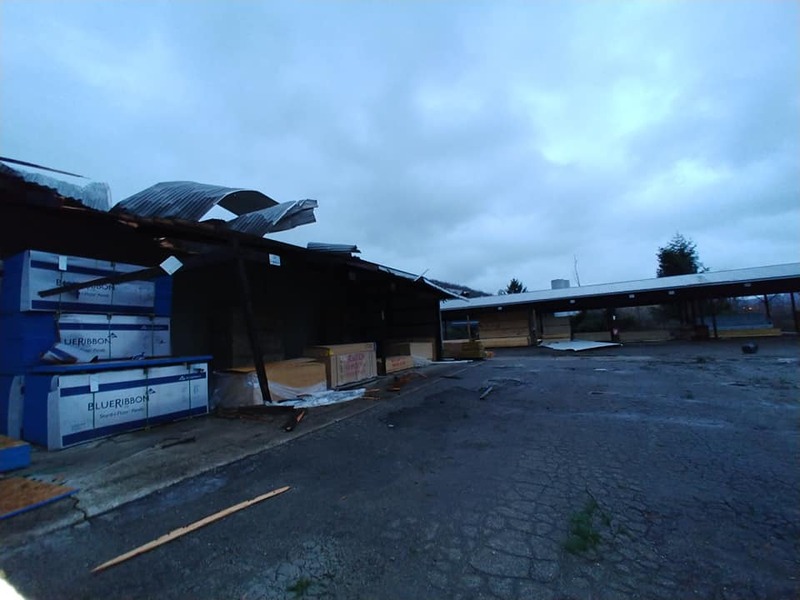 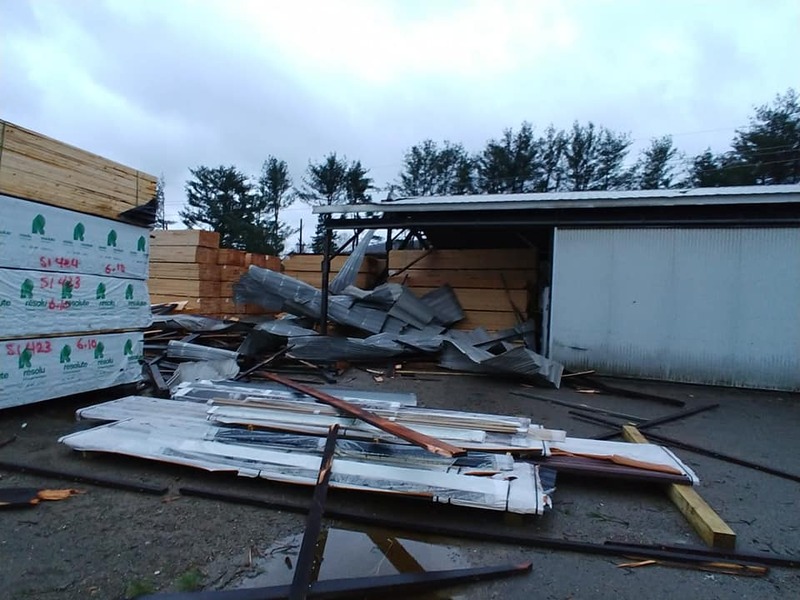 Downed trees and other damage has also been reported throughout the surrounding areas. 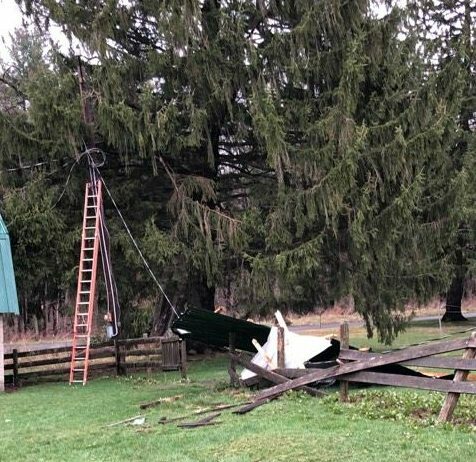 Venango County 9-1-1 said about a dozen calls overall were received regarding trees or power lines down in the county, primarily in the areas of Franklin, Rocky Grove, Cherrytree Township, and Pleasantville.